Among DC’s thriving Michelin-starred restaurant scene are many eateries that boast breathtaking private event spaces. 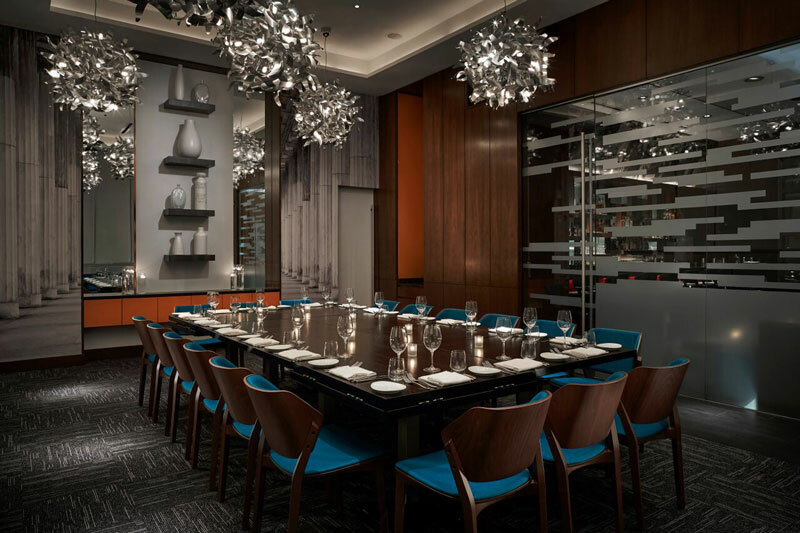 Washington, DC hosts exclusive meetings of all types and sizes, making intimate dining spaces for groups a necessity. From Michelin-starred restaurants to museums and historic buildings, the nation’s capital does not disappoint. Check out some of our top choices for your next private dining experience for groups of 150 or less. The house of the 28th U.S. president, located just off Embassy Row, offers intimate dining with classic Washington style. Groups of 36 or fewer can dine in the presidential dining room and larger groups are able to dine in the restored garden of the President Woodrow Wilson House. Guests can also tour the house with museum staff stationed to share information on the house and collection. 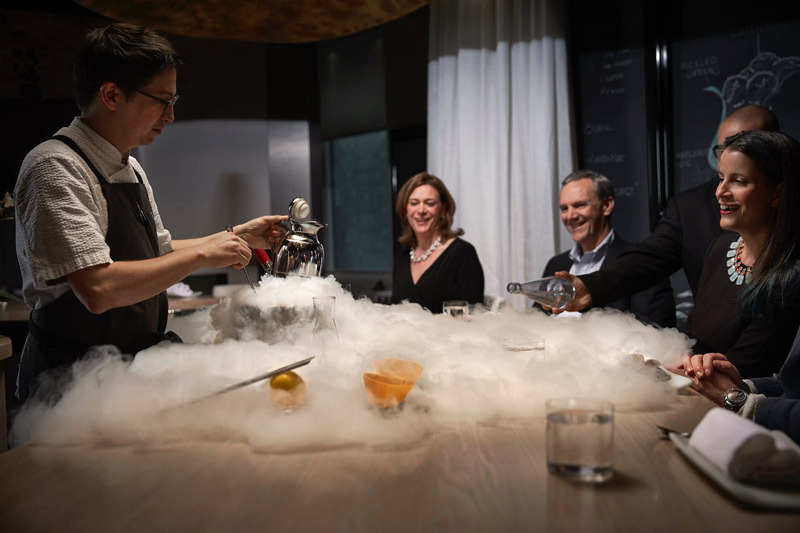 For an exclusive dining experience at a Michelin-starred restaurant, check out José Andrés’ minibar and reserve José’s Table. As the winner of the James Beard Award for Humanitarian of the Year in 2018, José Andrés will take your private event and kick it up a notch. José’s Table is adjacent to the kitchen and designed exclusively for parties of up to 6 people. The event space allows guests to enjoy minibar from an entirely different perspective, offering a sneak peek of José’s newest creations with rare wine pairings – it is the perfect spot for an exclusive small group experience. At the epicenter of Chinatown nightlife, Dirty Habit brings a gorgeous modern twist to its private patio and alluring dining rooms. Whether it be the Birdcage, perfect for groups of 40-50 guests or the Eston Room, ideal for intimate dinners of up to 10 guests, Dirty Habit has multiple options. Visitors can look forward to globally-inspired, seasonal shared plates as well as inventive craft cocktails. A former underground speakeasy, 201 Bar in Capitol Hill has turned into a new event space, the State Room. The 6,000 sq. foot footprint features two exclusive private spaces for groups of 40. 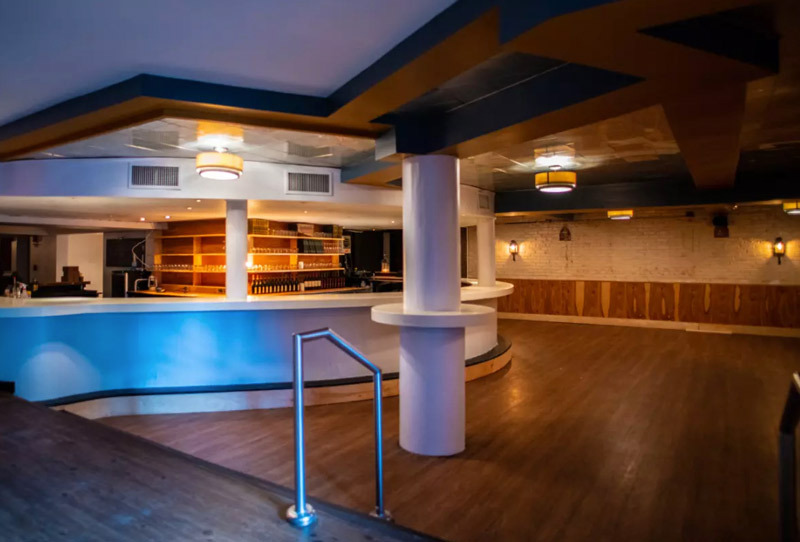 With its recent launch in July of 2018, State Room was designed from the ground up with the goal of accommodating small to medium-sized breakout groups or a VIP lunch. The American brasserie Nopa Kitchen + Bar located in Chinatown, offers three unique private dining spaces and an American fare with French and Asian twists. The largest space, Gallery Room, can seat 40 guests and features a fireplace, making it ideal for winter or holiday gatherings. 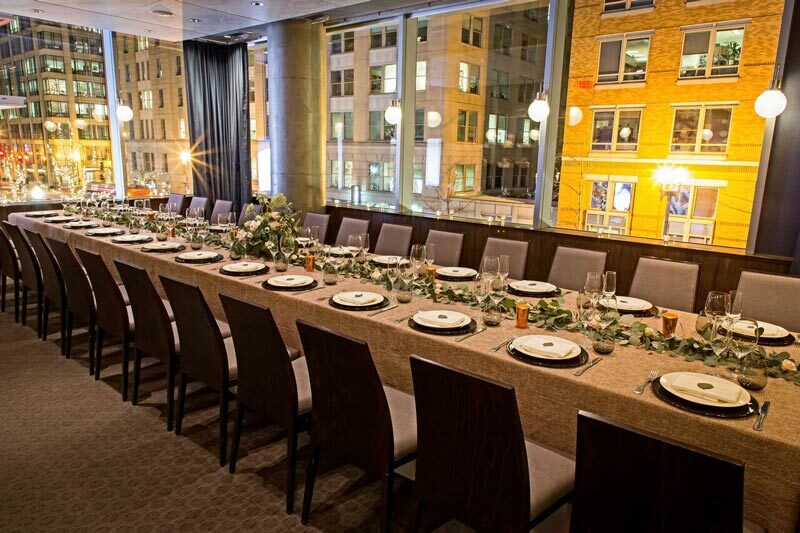 The Ledroit Room features floor to ceiling windows overlooking 8th Street and the Adam Room directly across from it features a reclaimed barn door table and is perfect for more intimate gatherings up to 12 people. 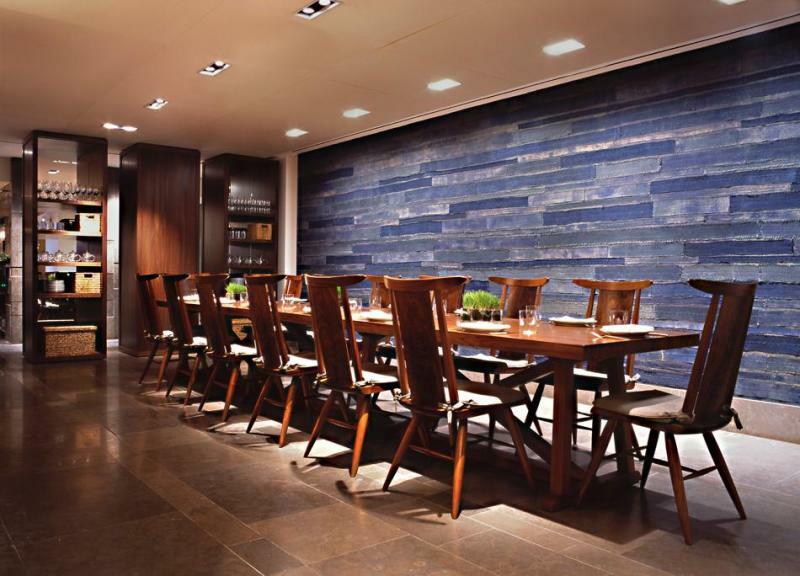 The Michelin-starred restaurant Blue Duck Tavern offers an intimate experience for up to 20 people at the Chef’s Table. The space is ideal for hosting a small meeting, during which the restaurant’s culinary team will create a special three, four, or five-course menu. The Chef’s Table is available daily for breakfast, brunch, lunch and dinner. Located in The Darcy, Curio Collection by Hilton, the stunning Siren by RW brings an innovative menu full of local seafood, a raw bar and internationally-flavored dishes. Parties of up to 8 guests can check out the Chef’s Table for the restaurant’s “Chef’s Whim” tasting menu while groups of 7 to 30 people can enjoy The Pearl, the semi-private dining space. 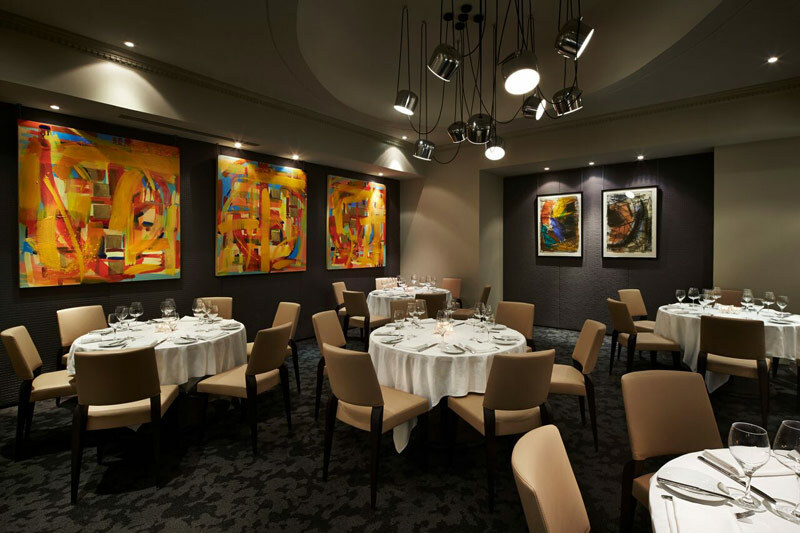 The Landscape Room at Charlie Palmer Steak features beautiful artwork and is a luxurious destination for intimate private dining. With seating for up to 20 people, the room is an ideal location for group dinners and business meetings. 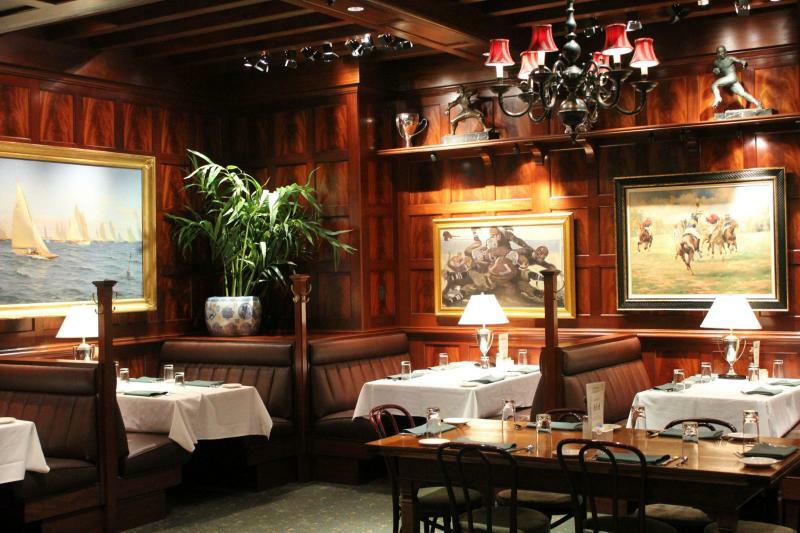 The Alcove has also been a favorite for many years. The room can be altered into various shapes and sizes, suiting groups from 25 to 100 people. Chef Daniel Boulud's DBGB Kitchen & Bar specializes in seasonal Lyonnais-inspired bistro cuisine. The restaurant’s two private rooms, Salon Bleu and Salon Rouge, can accommodate 40 guests on round tables, 24 at long tables or 60 for a standing reception. Both spaces have beautiful outdoor views. The authentic Italian fare at Bibiana in Northwest DC can be enjoyed by many groups with the restaurant’s abundant private space. The restaurant seats 65 in the main dining room, 12 guests seated in the semi-private dining room and 48 guests in a large private dining room. Reception style can accommodate up to 80 people. The Oval Room, located one block from The White House, offers modern American cuisine and plenty of dining options for groups. 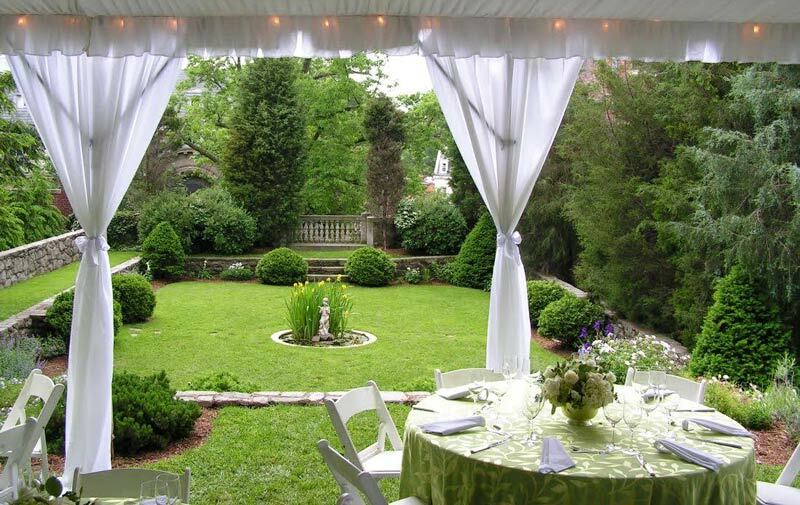 The restaurant has three private rooms - The Green Room can seat up to 36 guests seated or hold 65 guests for a standing reception; The Main Room can accommodate 65 guests seated or 100 guests for a standing reception; and The Curtain Room can combined accommodate up to 14 people for seated dining. Executive Chef Bryan Moscatello brings an array of options for lunch, dinner and dessert and even offers a Test Kitchen Tuesday interactive dining option for those interested in exploring his new techniques, ingredients and dishes. District Distilling Co., Washington, DC’s first bar/restaurant and distillery, offers a wonderful tour of the distilling process and tasting room plus a restaurant with a bar and dining room upstairs that can be rented for private functions. The main dining room can accommodate 90 guests seated with an additional 50 seats at the bar. 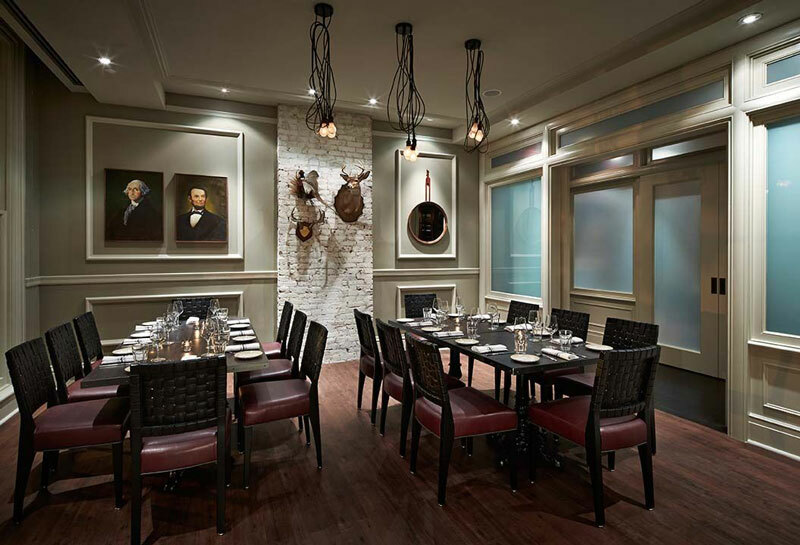 Two private dining rooms are also available: Distillery Tasting Room, which features a five-seat bar and table seating for 17 people and the Distillery Barrel Room, which can accommodate private functions for up to 12 people. 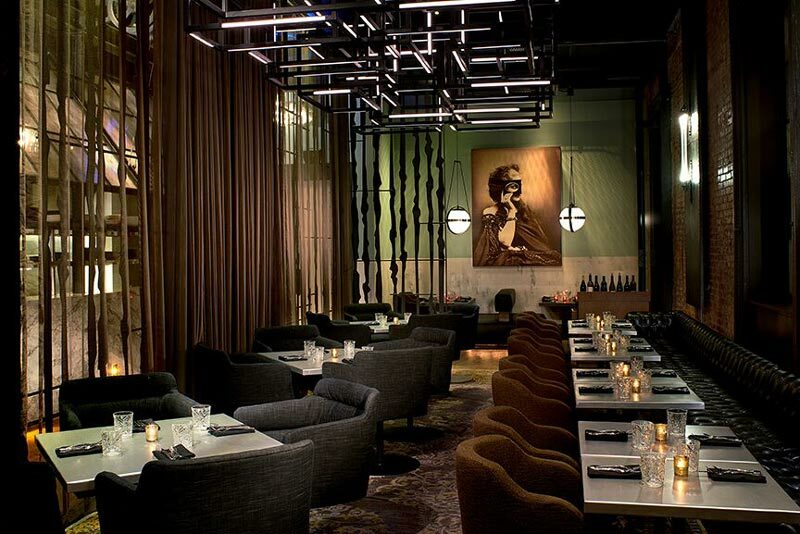 Upscale American brasserie Pennsylvania 6 has three fully private event spaces and four semi-private event spaces. 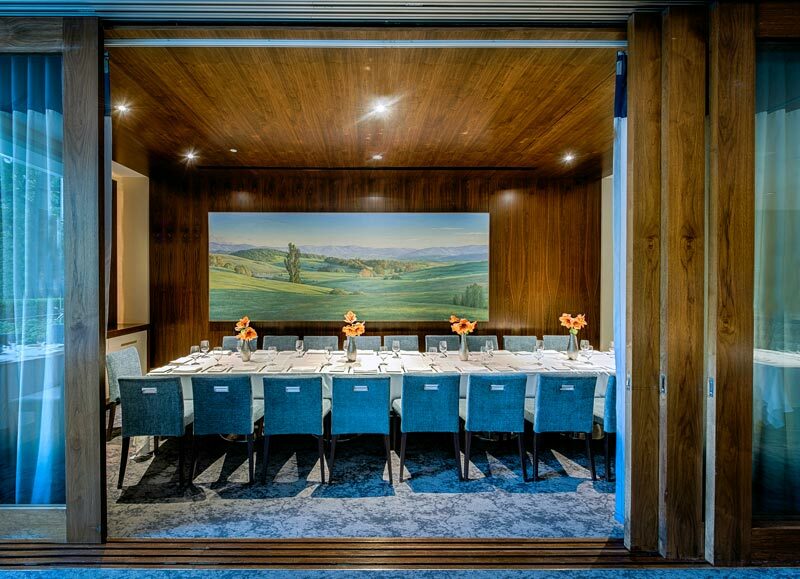 The restaurant’s three private dining rooms, Tennyson, Windsor and Oxford, have the option to become one whole room that can accommodate 80 seated and 130 standing comfortably. 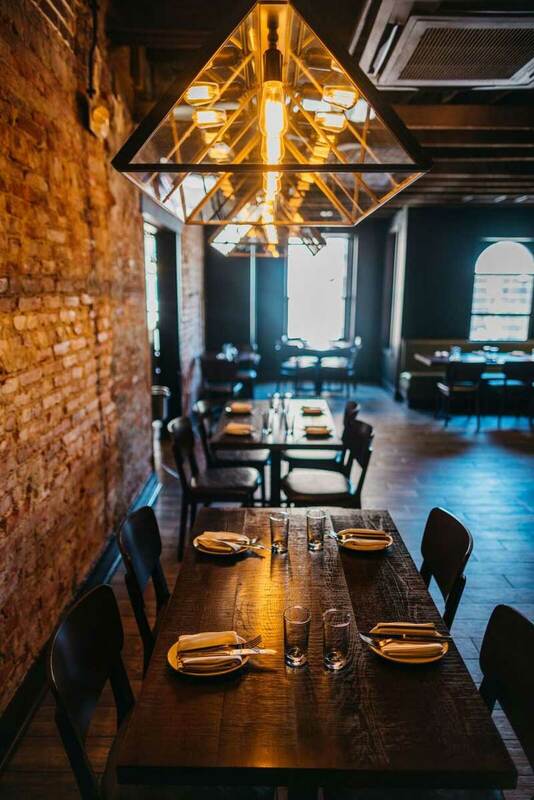 The four semi-private event spaces, Perch, Communal Table, Parlor and Oyster Side Bar, can accommodate six to 35 people depending on the room. 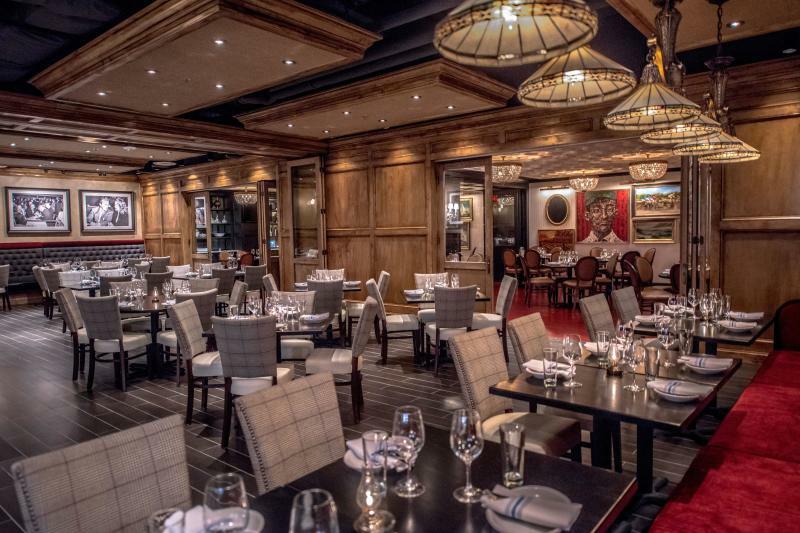 Guests can enjoy the 1940s feel of the eatery with everything from steaks to a raw bar. The classic American restaurant in Chinatown boasts a versatile grand room, the Piedmont Room, that allows for seated events from 20 to 130 guests or cocktail receptions for up to 200 guests. Located in Chinatown, SEI offers modern Asian cuisine from award-winning Sushi Master Noriaki Yasutake and Executive Chef Luciano Trujillo. The spin on traditional sushi and Japanese sushi pairs well with a wide selection of premium sakes. The restaurant’s private lounge and bar can accommodate up to 125 guests for a cocktail style party or 10-12 people for a sit-down dinner in the dining room. 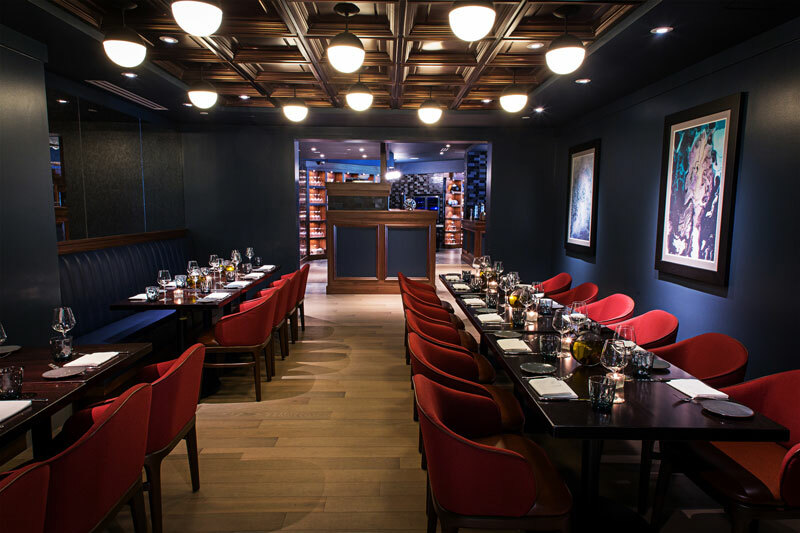 Looking for more private dining options in the nation's capital? We've got plenty more great spots for group dining in DC.